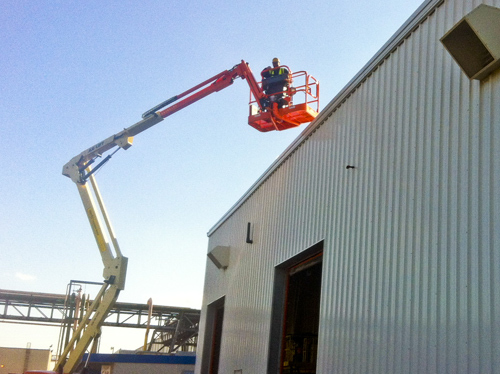 Innovative Building Solutions has the experienced crew to erect any modular building. From a simple shipping office to a multi-level building. 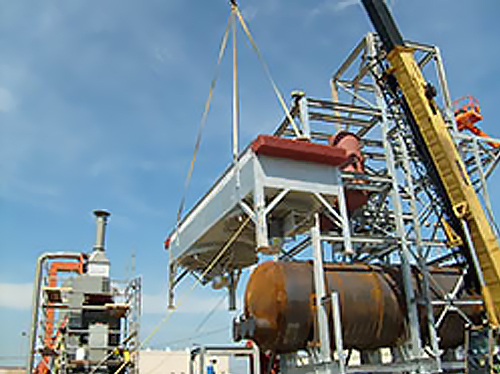 Innovative Building Solutions has the equipment and know how to get the project finished on time and on budget. We provide union and non-union services. 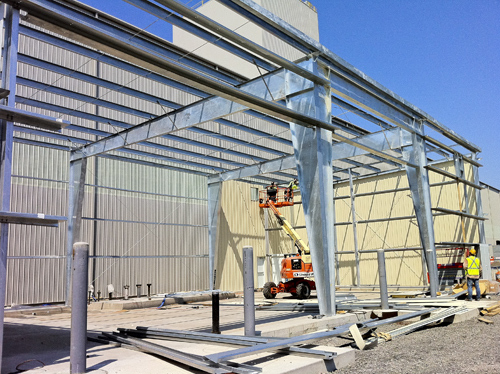 Not only does Innovative Building Solutions supply one of the highest quality metal building system on the market, we install what we sell. This allows the customer to have a turn-key solution to their construction project. Size is never an issue. We provide union and non-union services. Customers needing to build but don’t have the time to run the project, don’t worry. 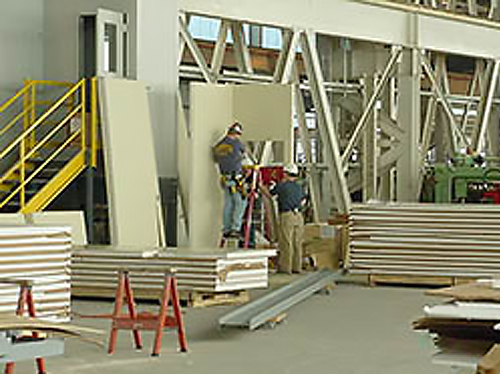 Innovative Building Solutions has the capabilities to run your project from concept to completion. Coordinating the design, drawings, permits, and all construction aspects is what we do. We provide union and non-union services. 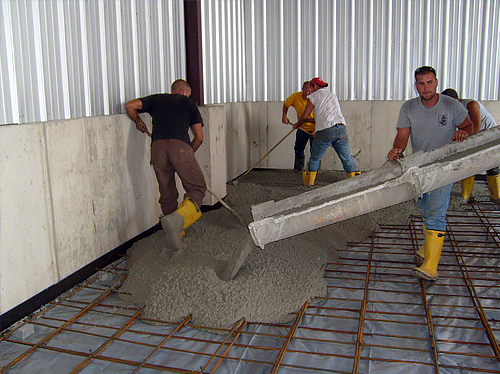 New construction, repairs or additions, Innovative Building Solutions can provide the design, excavation and installation of concrete for your project. From simple concrete pads and foundations to complex equipment pads. Innovative Building Solutions has the experience to get the job done. We provide union and non-union services.